At Climate Neutral Group, quality, integrity and transparency are important. This is part of our commitment to serve and support our clients and their positive actions on the climate, whilst striving to become a trusted carbon management partner for any business. From carbon tax consulting, carbon footprinting, and carbon reporting to developing carbon reduction strategies, putting in place carbon offsetting strategies and developing carbon offset projects: we are committed to delivering the best possible service, following best practice. To underline this, we have aligned ourselves with a number of important industry bodies, business partners, and other stakeholders. Climate Neutral Group only supplies the highest quality carbon credits or carbon offset credits, which are all accredited under international standards. We apply rigorous selection criteria on all new offset projects that we add to our portfolio. We manage and retire the best carbon credits on behalf of our clients based on various robust independent registry systems. We follow international best-practice in all of carbon credit-related and carbon management services. Our own business too undergoes independent carbon audits. This guarantees you that the carbon credits you purchase from our offset projects genuinely reduce greenhouse gas emissions in a meaningful way. 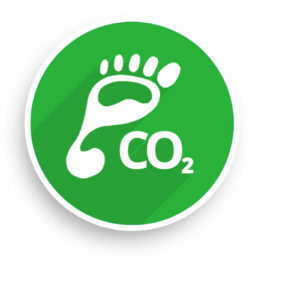 Climate Neutral Group’s carbon footprint reports adhere to all international standards for the calculation of organisational carbon footprints. The methodology and calculations we use, conform to the Greenhouse Gas Protocol (GHG Protocol) and ISO 14064. Emission factors we use are South Africa specific where possible. 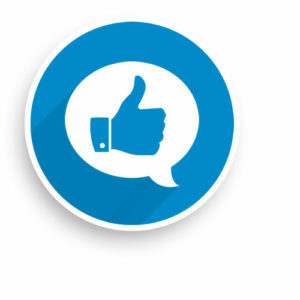 In other cases, we take emission factors provided by the UK government’s Department of Environment, Food and Rural Activities (DEFRA) into consideration. 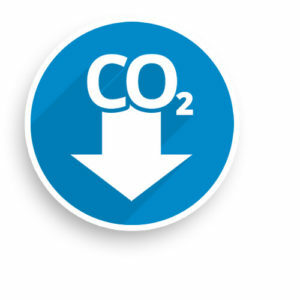 Emission factors convert activity data (for example the amount of fuel used, kilometres driven, and kilowatt-hours of electricity consumed) into a value indicating carbon dioxide equivalent (CO2e) emissions generated by that activity. It is important to note that the emission factors from all relevant institutions (including the GHG Protocol) are continuously updated in line with new developments. Sometimes this can make comparisons with a previous year’s carbon footprint less straight-forward. This means the changes you will see in your footprint from the one year to the next are not only caused by changes in your behaviour. They are also driven by altering in emission factors. The root cause of climate change is the release of man-made greenhouse gases into the atmosphere, which trap heat and change our overall climate. The most important greenhouse gases are carbon dioxide (CO2), methane (CH4) and nitrous oxide (N2O). Each greenhouse gas has a “global warming potential” (GWP), which refers to its heat-trapping potential relative to that of CO2. Therefore, to provide a comparable final figure, in our carbon footprints all emissions are reported as a relative figure to CO2, i.e. as CO2e values. Climate Neutral Guaranteed provides companies a solid benchmark from which they can reduce their climate impact and make these results visible to stakeholders. Organisations that want to reduce their carbon footprint are able to bring their emissions to zero. 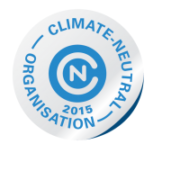 An organisation is able to do this by following the necessary steps, which will ultimately afford the organisation the privilege of using the Climate Neutral Guaranteed logo.